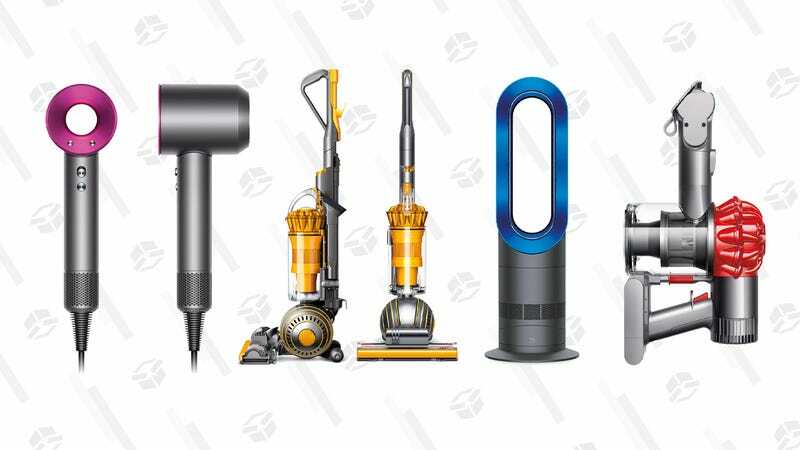 Dyson’s eBay outlet is always a great place to save on Dyson products, but for a limited time, you can save an extra 20% on the already-discounted prices with promo code JUST4DYSON, including vacuums, fans, and hair dryers. They sell a lot of new stuff on eBay, but the best deals are on the refurbs. Either way, they’re sold directly by Dyson; this isn’t a sketchy third party situation. This sale ends on Sunday, but stock is limited, so act fast. Ask The Salty Waitress: If our food is taking forever, can we just pay for our drinks and leave? How Do You Keep Your Email Address Private?